Tyson Fury pocketed a hefty $10 million purse for his Saturday night draw with WBC heavyweight champ Deontay Wilder. Apparently, however, he does not plan on keeping much of it. Pre-fight, “The Gypsy King” reportedly announced his intention to donate his purse to people in need. “I’m going to give it to the poor and I’m going to build homes for the homeless,” Fury said (via The Mirror). “I don’t really have much use for it, I’m not interested in becoming a millionaire or a billionaire. I’m a boxer not a businessman and I’ll probably go down the same route as every other boxer – skint at the end of it all. 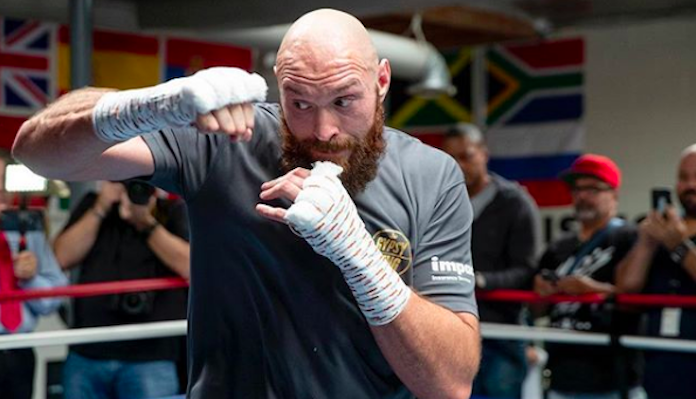 Tyson Fury continued, adding that his visit to Los Angeles, where homelessness is so prevalent, reinforced his plan to donate the majority of his purse. “When I go home I’m going to build some homes for the homeless and set up some funds for drug addicts and alcoholics,” he said. “I was always going to do it but being here (in California) gives me that extra push to go and do it even more. 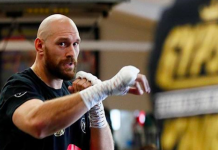 Tyson Fury, who is a father of four, is of course determined to provide for his children, but assured that they will have to work for their fortunes — just as he did. 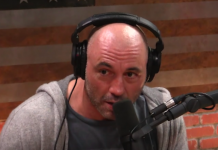 “My kids have to make their own living and make their own way in life; they won’t be living off my name or reputation because that’s too easy a route,” he said. “You see many of these rich people’s kids doing nothing because they had it too easy. 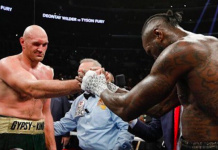 What do you think of this gesture from Tyson Fury?